Pre-fight for Mayweather-Canelo. In Esquire. Click here. This entry was written by Poole, posted on September 13, 2013 at 1:46 pm, filed under Boxing. Bookmark the permalink. Follow any comments here with the RSS feed for this post. 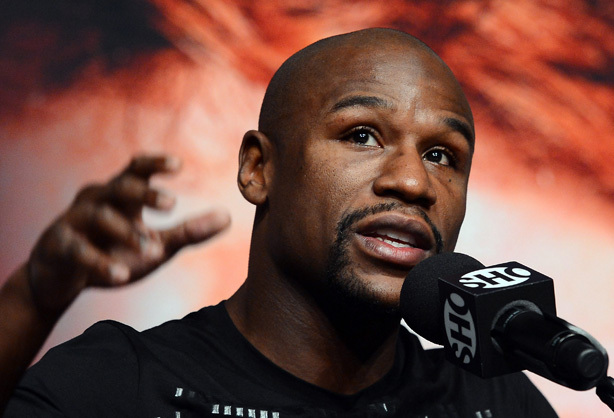 » The Atlantic: Is Floyd Mayweather Jr. Just Too Good?